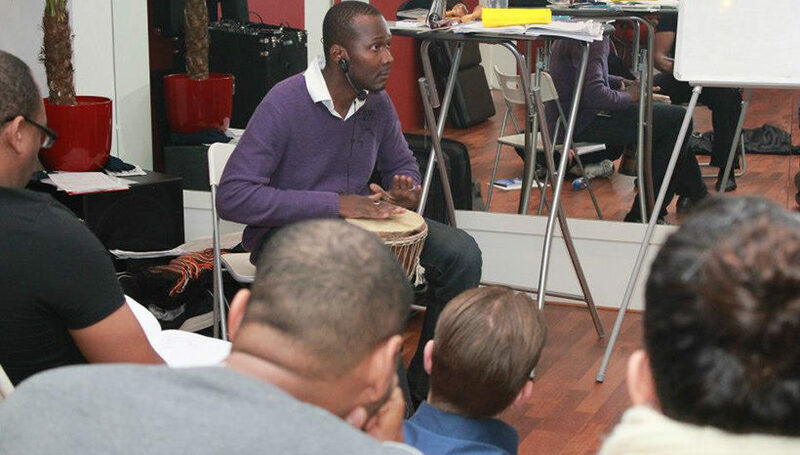 Sinds several years, the Kizomba teachers course is available to everybody! Kizombalove Academy will provide you the best Kizomba/ Semba teachers training available on the market. The purpose of this training will be to expand the knowledge of the Kizomba to the public, with a special emphasis on Kizombalove dance style. 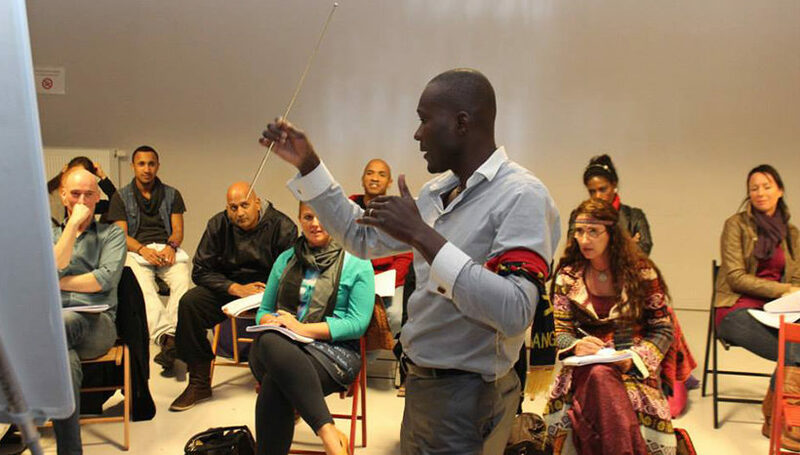 The teaching Method « José N’dongala Kizombalove Methodology » combine différent aspects. The number of didactical tools is such that at the end of the training you will be ready to tackle most of the job left and ahead. This can be combined with traineeship.. 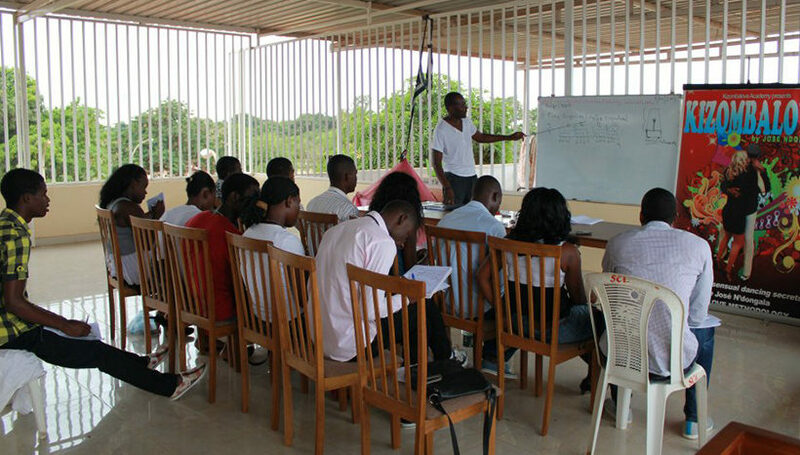 The participant will also be readyto give lessons on his own right by the end of the training program. Besides the teaching training based on modules, we have developed a highly dance technicality whereby the participant reaches in a short period of time his own Kizomba dance style.. articular attention is paid to the style, rhythm, tempo, leading and following and much, much more. Want more details on how this course could help you? 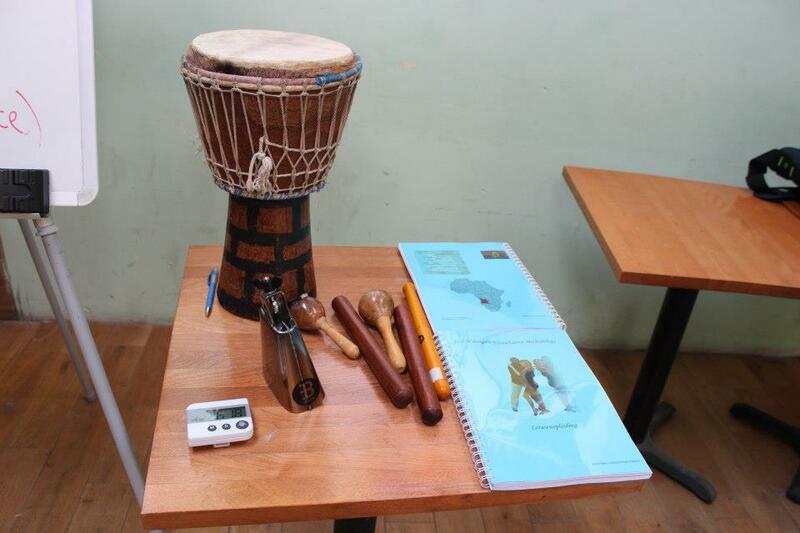 Please send us an email to ndongalaj@hotmail.fr or call at +32 (0) 487 67 89 20. 12 basic ways of doing the “break on 3” while dancing Kizomba & Semba. 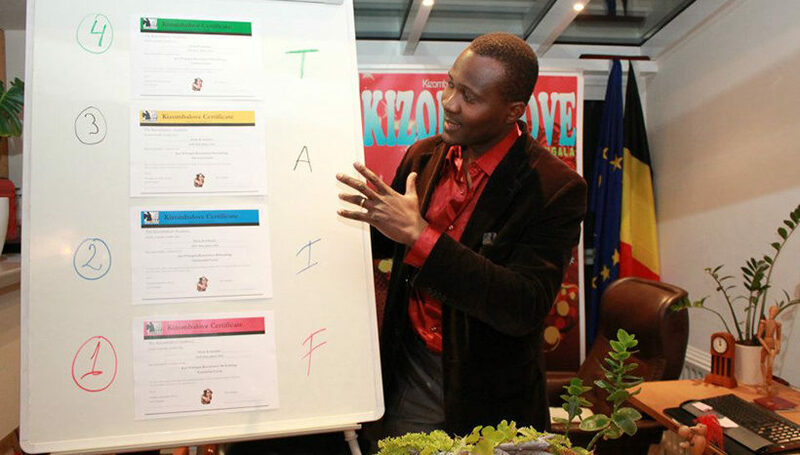 José N’dongala (who officially introduced Kizomba and Semba in Belgium) launched the first official and professional “Kizomba teachers course” syllabus in January 2012 in Belgium. 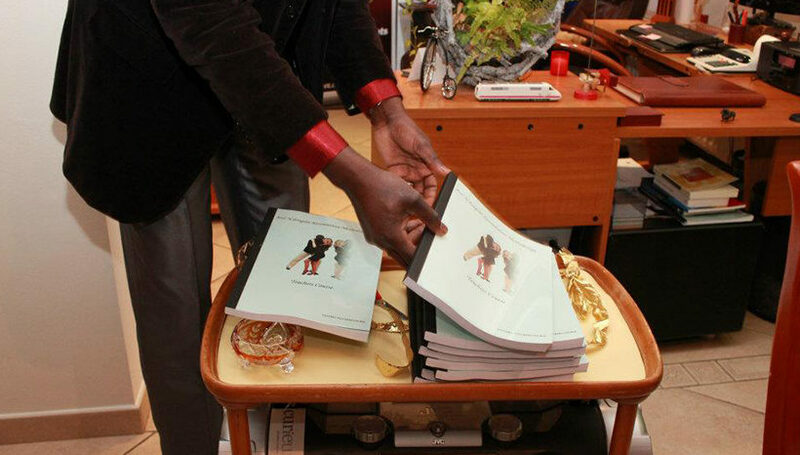 It is the first professional “Kizomba teachers training” syllabus on the market. His Kizomba teachers training program is called “José N’dongala Kizombalove Methodology” teachers course. 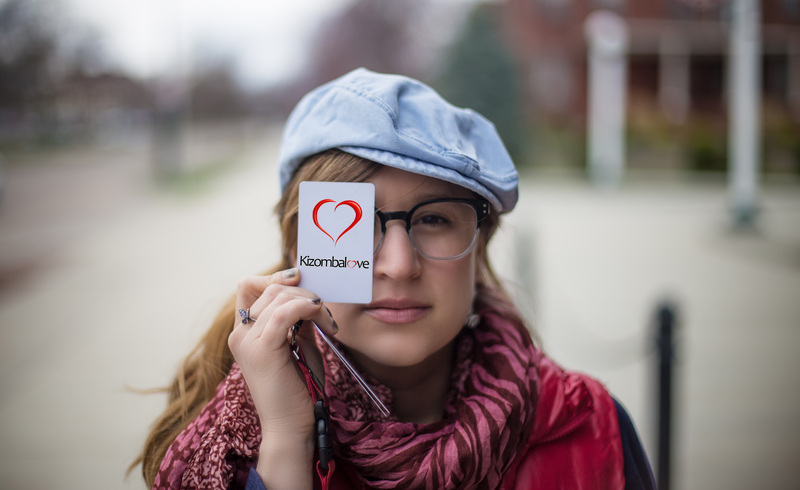 Entirely constituted by volunteers, the Kizombalove team is also in charge of the day to day work of the academy. 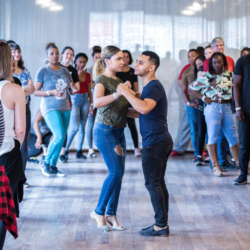 Each member, after being selected, has trained for several months to learn and to improve his knowledge regarding the Semba and Kizomba dance, but also to become familiar with the cultural aspect behind those dances. Questions? Comments? Don’t hesitate to look for more informations! Thanks for completing all the fields and receive a quick answer.